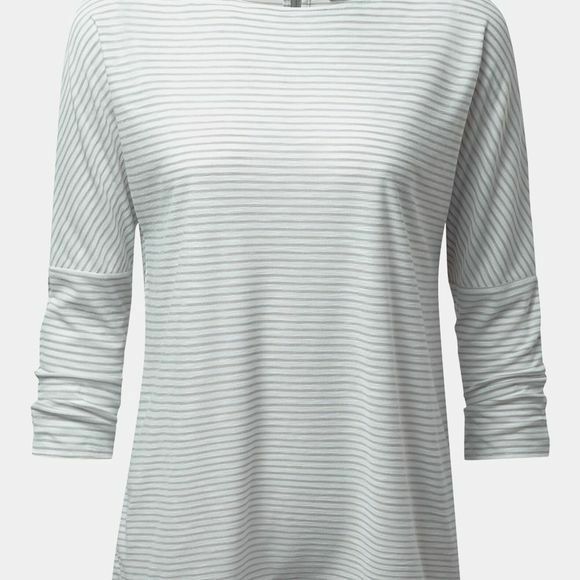 Elegant long-sleeved top made from NosiLife slubbed plain or striped jersey in subtle seasonal shades. Shelby protects from biting insects, making it the perfect choice for a hot-climate urban adventure. 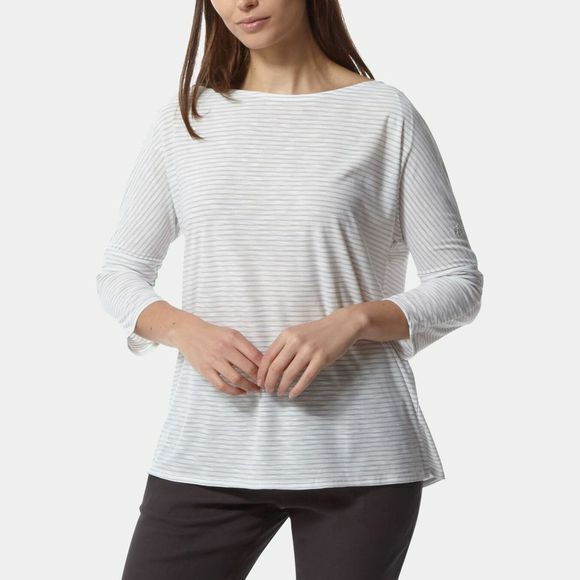 Featuring a flattering boat neck and half zip fastening to the centre back neck.